A diverse economy is crucial to the future vitality of Native Nations. Tribes are engaged in a variety of innovative projects in the new economy – the carbon credit and financial services markets, for example – as well as sound investments in farming, ranching, manufacturing and recreation. ILCC recognizes tribes as sovereign nations and lends to them in a way that respects their sovereign status. In short, ILCC understands that tribes are sophisticated, credit-worthy political and economic entities that represent good business opportunities. ILCC also understands the importance of reacquiring land for cultural preservation – purchases that can be very difficult to finance through traditional lending institutions, while ensuring that the land remains in the hands of the tribe in perpetuity. Unlike traditional lending institutions, ILCC lends to tribes based on “full faith and credit.” As such, ILCC does not require land to be used as collateral for the loan but rather encumbers alternative streams of income, including business or land revenue. This enables tribes to process land purchases more quickly and efficiently, and to avoid costly legal fees. Because the land itself is not collateralized, challenges and complications during the fee-to-trust process for the acquired land are greatly minimized. ILCC recognizes the importance of developing and implementing a sound strategic plan for land acquisition, use and management. ILCC’s nonprofit affiliates, the Indian Land Tenure Foundation (iltf.org) and Native American Community Development Corporation (nacdcfinancialservices.com), can provide assistance with land planning and acquisition, including grants in some cases. 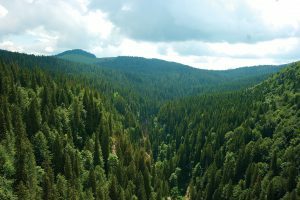 Timberland in Northern California – A $2 million ILCC loan and line of credit enabled the Yurok Tribe to purchase 22,000 acres of timberland. Rather than harvest timber as previous generations did, the Tribe is using its forests to generate substantial income in California’s carbon credit market. 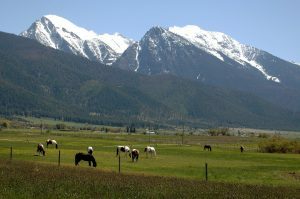 Agribusiness in Montana – The Blackfeet Nation borrowed $1 million from ILCC to purchase a 1,200-acre ranch located within the boundaries of the reservation. The land is now used for profitable agricultural production. 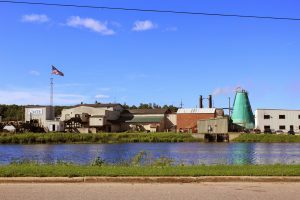 Sawmill upgrades in Wisconsin – A $1.5 million loan from ILCC enabled the Menomonie Tribe to improve the efficiency of its sawmill operation to improve air quality, generate electricity and efficiently heat the facility. Housing, healthcare in the Northwest – A $1.2 million ILCC loan helped the Snoqualmie Tribe buy land for housing, healthcare facilities, and commercial development. 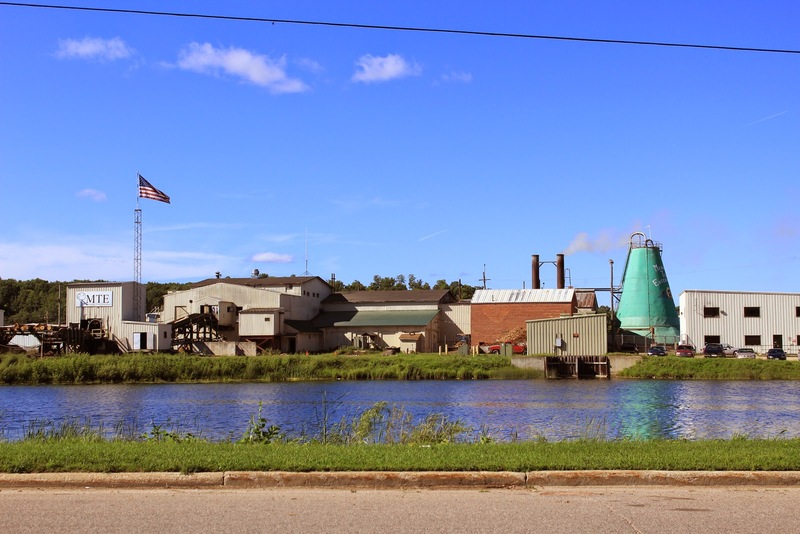 The transaction doubled the size of the reservation and sparked local economic development. Please contact us to learn more about ILCC’s projects. ILCC receives funding from the USDA. ILCC and the USDA are equal opportunity providers, employers and lenders.